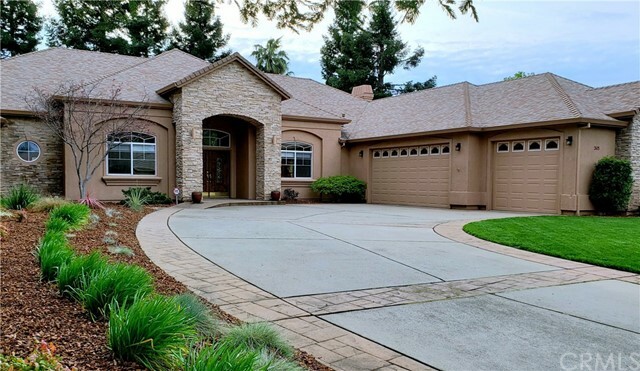 All Redding homes currently listed for sale in Redding as of 04/24/2019 are shown below. You can change the search criteria at any time by pressing the 'Change Search' button below. 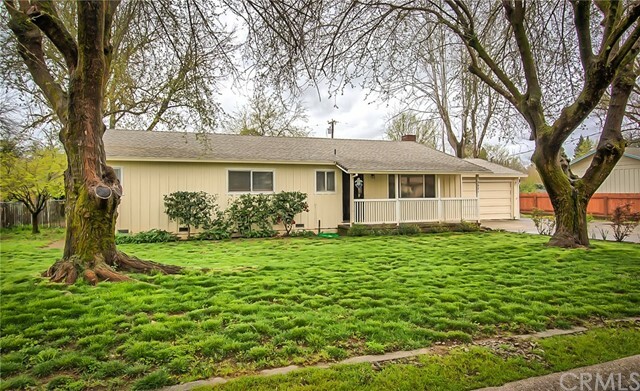 "Nicely updated 4 bedroom/2 bath home with pool, RV parking with backyard access and on over 1/3rd acre with fencing and cross fencing. Great river loam soil and only a few blocks from the river. Nicely tiled kitchen with new and newer appliances. Double ovens, new dishwasher, new gas stove top and a ginormous composite kitchen sink. The pool area is fenced with 5 foot fencing. 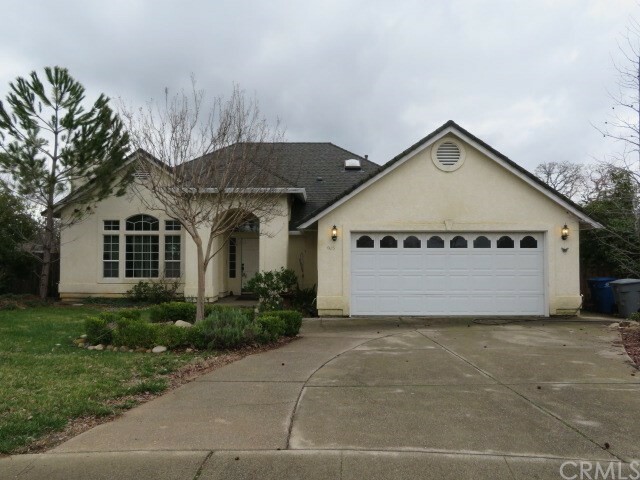 Large lengthy covered patio, newer permitted roof installed September 2012, fireplace wood insert, newly tiled and updated master bath."